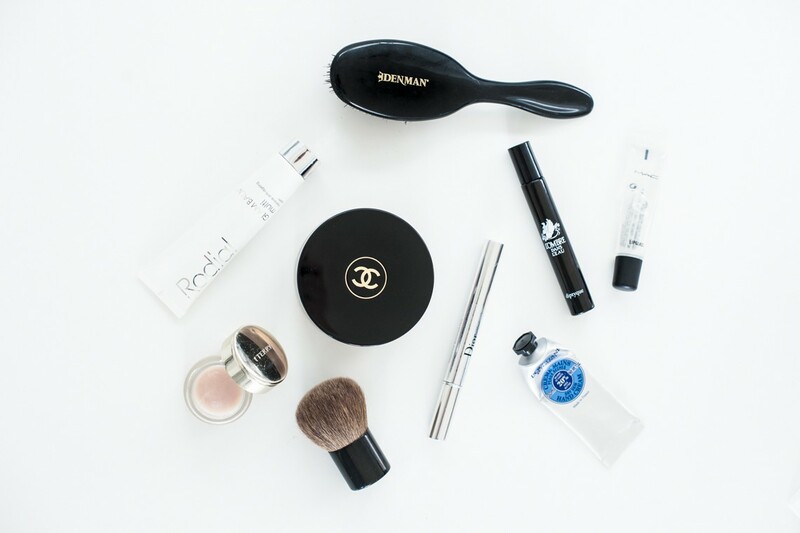 What's in a makeup artists handbag? As women we often fill our bags to bursting with cosmetics and products, however we don’t really need it all! It really is better to select a few keys pieces and if you take time in the morning to apply your make-up correctly, you shouldn’t have to top up throughout the day. However, I do like to carry a few items with me as they are my ultimate favourites and can instantly update and refresh my look. Remember to keep the items that you carry with you clean, there is nothing worse than transferring the bacteria from your handbag directly on to your skin and lips. Below are my handbag must haves and why I can’t live without them. You may just find yourself adding them to you handbag too! I adore this lip balm, I have used it for years! 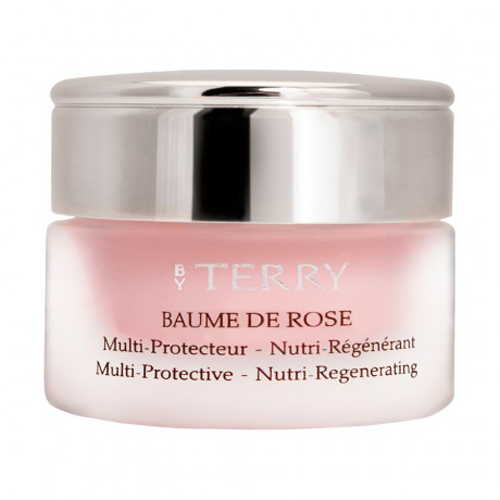 The texture is glorious whilst the rose, slightly stains your lips to a pale pink colour. 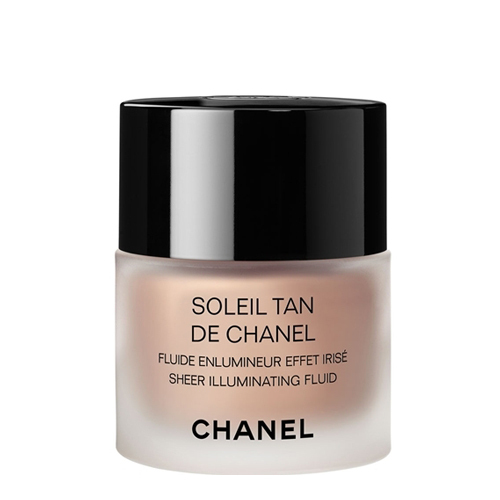 I regularly use this instead of a gloss on an evening out. 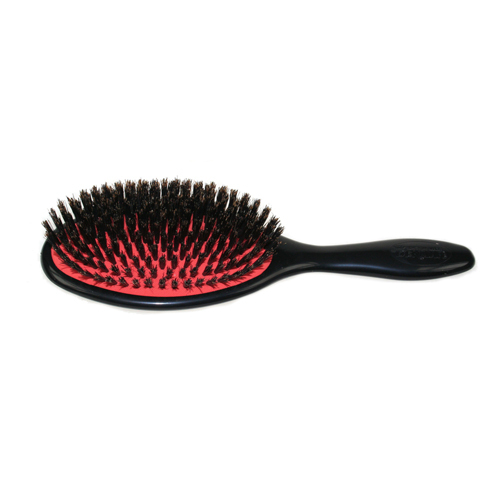 Every woman needs a hairbrush throughout the day! 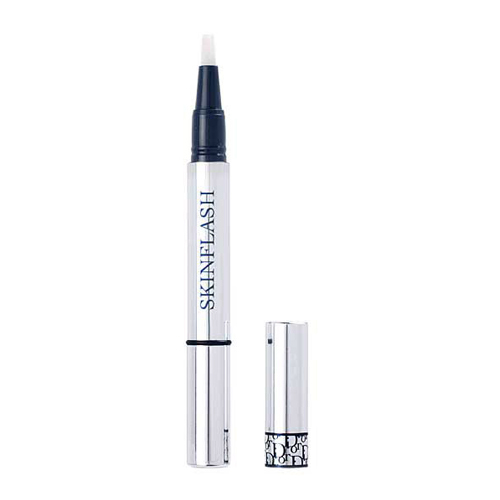 This is a great one for long days, instantly brighten your eyes with with this under eye concealer, I use on its own over foundation or tinted moisturiser. 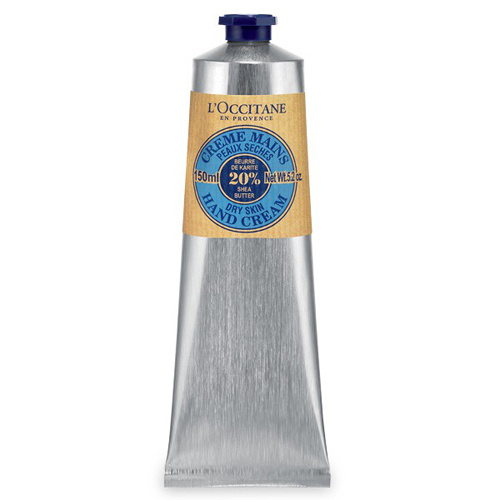 There is nothing worse than dry, cracked hands and in the winter months I cannot survive without this! It smells divine too. This is a must for me, I have around 5 of them in use at one time! 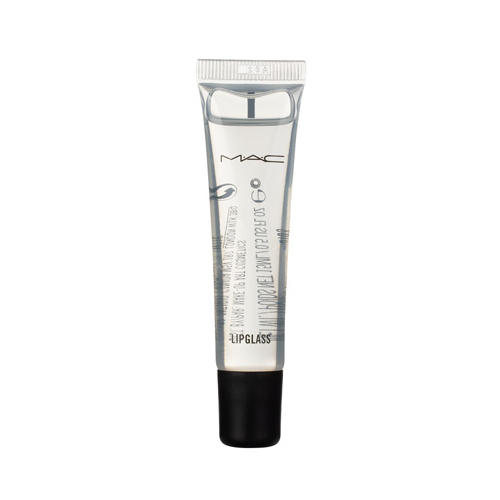 A slick of Lip Gloss instantly adds to your look, this one is so sticky so it lasts for hours. 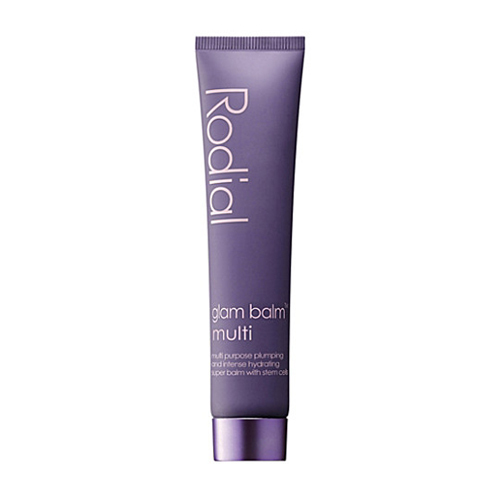 I use this everywhere, if I need extra hydration on my lips, on little dry areas on my face or on my hands and cuticles. Basically wherever you need a little extra hydration.